WOODS, Lacey Jo; WEST, Peter J.. THE EFFECTS OF SPONTANEOUS RECURRENT SEIZURES ON DENTATE GYRUS MEDIATED LEARNING, MEMORY AND SYNAPTIC PLASTICITY. Undergraduate Research Journal, [S.l. ], sep. 2017. 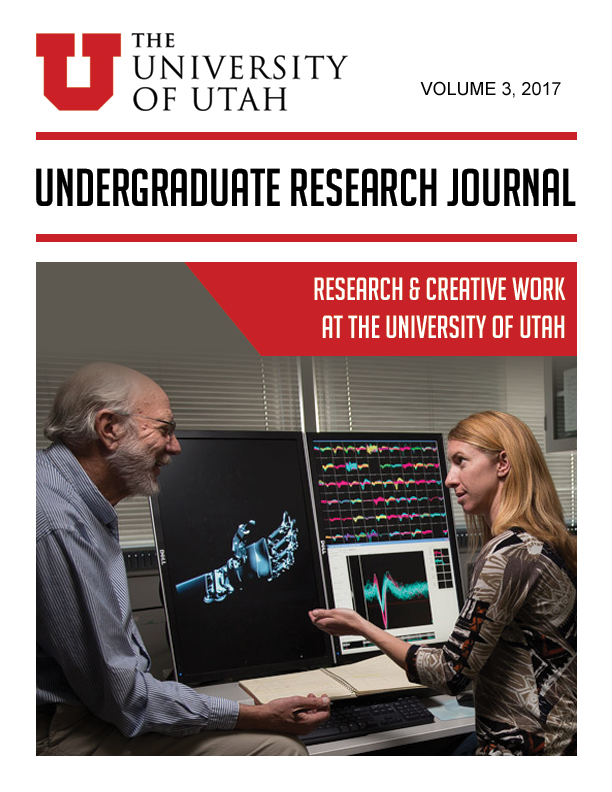 Available at: <http://epubs.sandbox.lib.utah.edu/index.php/URJ/article/view/3957>. Date accessed: 25 apr. 2019.